Woman got locked out of her car. One might need a spare key for several reasons. Maybe you had to spend the night out once because you locked yourself out of your house and you don’t want to live that experience again, or perhaps you want to hand over a spare key to a relative or friend for emergencies. Whatever reason you might have, getting a spare key is a totally normal process and an easy one as well. If you’re wondering how you can get keys made near me, we’ve compiled a list of the places that offer key copy. Some stores do it manually with key copying machines that are operated by the store’s employee. Others do it automatically through what’s called a key copy kiosk, that can be maneuvered by anyone and can create a spare key in less than two minutes. Most stores around the country – including the ones in our list – offer the second option as it’s more convenient both for store owners and customers. Which keys can you copy? Stores can duplicate almost any type of keys, except Do Not Duplicate keys and automobile keys in some case. Official and big stores usually refuse to copy keys marked as DND or Do Not Duplicate unless you have a written authorization to copy it. If you’re the one who purchased the key, head over to the store that you got it from and get a copy of your buying record to prove that you’re the key owner when you need to make a spare copy. 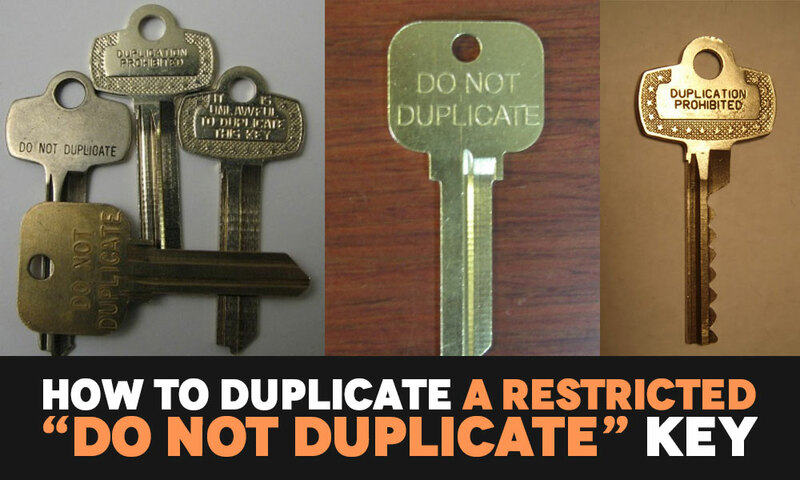 If you’re not the original key owner, ask your landlord for authorization to duplicate it. That being said, a locksmith can easily duplicate a DND key, so find one near you if you’re in an urgent need for a copy of a key that falls under that category. Some stores can easily copy some types of automobile keys, while others don’t have the required machines to do it. 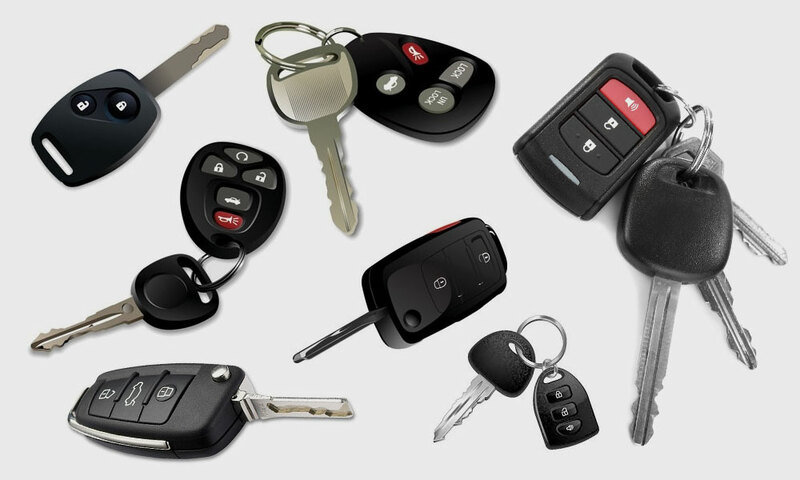 Duplicating a car key is usually as easy as heading to your car dealership and requesting a copy. Most of the stores in this list can copy a high-performance key. As its name suggests, a high-performance key is more accurate than a standard one, as it’s created in a manner that promotes a smoother gliding in and out of locks. You can get a high-performance key made at any of the stores mentioned below. 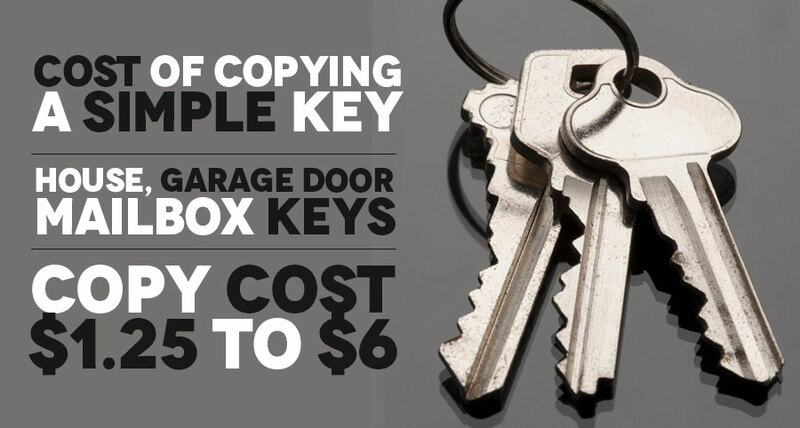 Copying a simple key usually costs $1.25 to $6. The exact price depends on the type and where you want to copy it. A simple door or car key can cost $1.25 to $2 to replicate in a retail store, and $1.5 to $4 by a locksmith. For a more complex key – one that involves an electronic device such as a remote sensor for example – the price ranges from $20 to $250. A car key can include additional features such as a transponder chip which can cost anywhere from $120. Where can you get keys made near me? Note: The stores we have listed do not necessary have key-cutting services in all their branches. You can save yourself a trip by calling beforehand to ask whether your local store can make a key copy for you or not. AAP can make and duplicate most house and car keys. The National Automotive Parts Association is an American retailer store chain that makes and provides copies for both house and car keys among other services. O’Reilly only makes and copies car keys as part of its automotive aftermarket parts and tools services. If you don’t have any of those stores close by, you might ask around in your local automotive stores as they may be able to assist you with copying your key. Kroger is a large-scale grocery chain with many stores in all of the United States. Most of the Kroger locations can make and copy auto, door and other types of keys. Kroger is known for hi-performance and car keys. Added features include Lockouts, where you save a key in the kiosk so you can make a copy when you need it after going through a fingerprint scan. You can check with your local store for specific services and hours. Meijer is a big box store with several locations in Illinois, Michigan, Kentucky, Wisconsin, Indiana and Iowa where you can get key cutting services. This company’s stores can make or copy both standard or brass keys, and they offer custom designs as well. Menard’s is a home improvement store that has many branches in the Midwest. Menards offers a DIY yourself service as it has key cutting kiosk in its different stores. Both Brass or standard keys can be made or copied there, and you can get your key design tailored to your needs. Rite Aid drug stores are another excellent solution as they also offer key copying services at many locations countrywide. There are more than 4500 Rite Aid local branches in 42 US states, most of which can provide copies of auto, door and other types of keys. Rite Aid offers a lockouts service as well. You can find Safeway grocery stores in many states in the U.S. 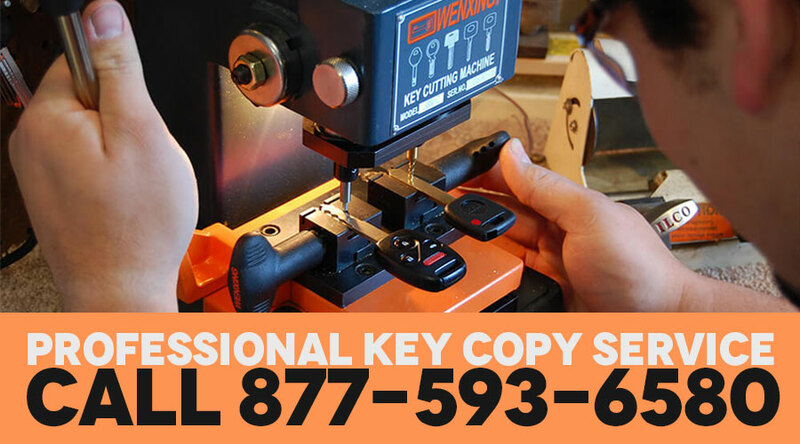 These stores offer both manual and kiosk-based key copying services as well as the lockouts feature, and they can make and copy both brass and standard keys. WinCo grocery stores have several locations in Washington, California, Idaho, Arizona, Nevada and more. You can cut and copy brass and standard keys and create your own custom designs as well. Check with the locations near you for the specific hours and services. 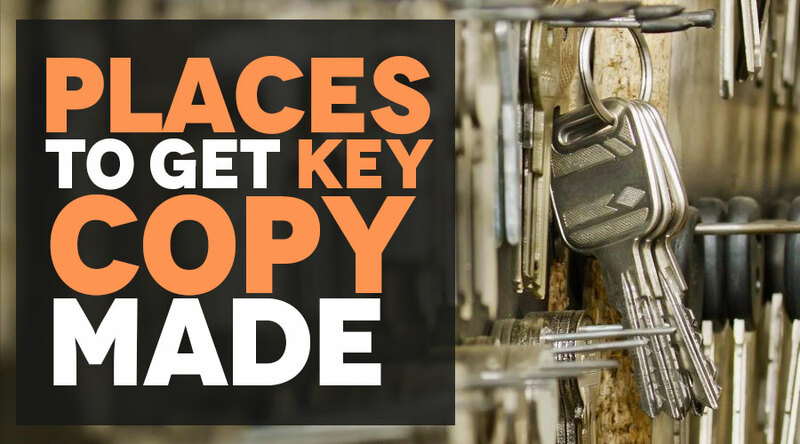 Ace Hardware has plenty of locations where you can access key copying services. The store specializes in brass door, auto and other types of keys. Their hours and services vary so it would be prudent to make a call for more information beforehand. Fry’s can make or copy both brass and standard keys, and it offers custom designs to satisfy individual needs. The Home Depot stores provide key cutting services at some of their locations. They can copy most auto and standard keys. Most Lowe’s store locations in the US and Canada have key cutting services for both brass and regular keys. You can stop at the nearest Lowe’s or make a call to get more info on the services they provide. Orchard offers key cutting services for both standard and automobile keys, so they’re worth taking a shot. True Value Hardware has more than 4,000 store locations around the country, and you can get copies of auto, door and other kinds of keys in any of its branches. If you do not have any of these stores in your location, visit any local hardware stores as they are usually able to make and copy most key types. I was equally surprised to find out that a home decor store has key copying kiosks. You can make or copy any brass or standard keys at ease thanks to their DIY machines. “Bed, Bath, and Beyond” has more than 1,000 locations throughout all U.S. states. Contact your local store for more information on the key cutting services and pricing. BJ’s Wholesale Club has more than 200 locations in 16 U.S. states, mostly on the East Coast. They also offer standard door, auto keys, and custom design keys at most of their branches. As always, make a call before heading to the store to make sure they have what you need. Sears is not as big as it was a few years back but they still have more than 500 locations in the US, most of which offer key copying services of brass and standard keys. You can also get a custom design to have your key match your style. Kmart stores are owned by Sears and boast over four hundred locations in the US. You can get door, auto keys, and custom design keys at most of the branches. Kmart offers the lockouts feature as well so you won’t have to worry about being locked out of the house again. Walmart is ubiquitous in the US. There’s a W store in every corner of the street, which is good for you on your crusade to find a nearby key maker. Walmart stores used to have someone to cut keys, but now they use Walmart key maker. The situation may differ from a location to the other though, so you can either find someone in charge of copying keys or a kiosk so you can do it yourself. Walmart stores can make and copy brass, standard and custom design keys. The KeyMe App allows you to scan and upload a picture of your key to the app, which gets redirected to the cutting team that will make the spare key and mail it directly to your house. You can do all this from the comfort of your couch. The KeyMe App is available for both iOS and Android, and you can download it for free from the App Store or Play Store. The service isn’t free of course and you can check the pricing directly on the app or its website. iKeyless specializes in making key copies for auto keys. Simply go to the iKeyless website where you will enter in your Vehicle Identification Number. Lastly, the site will direct you on how you will get your key copies. 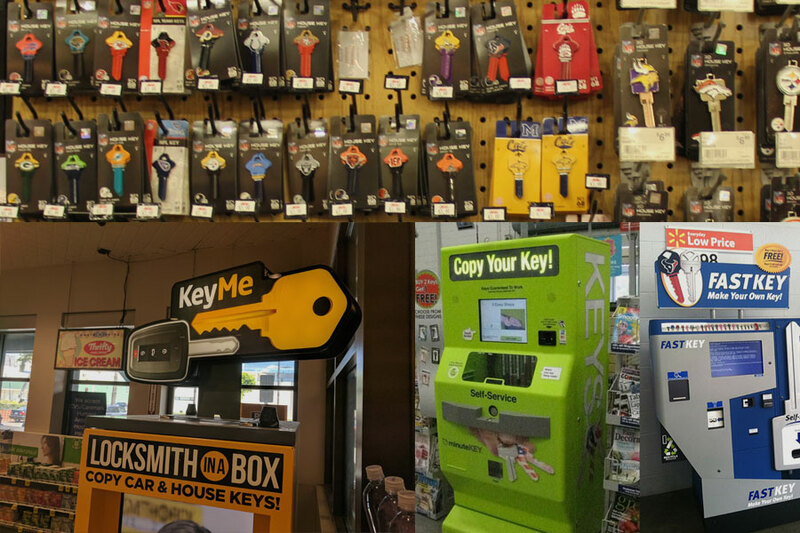 Minute Key has key copying kiosks all over the US with automated copying services. You just have to enter the required design and the key or a scan of it and the Minute key machine can create your copy immediately. 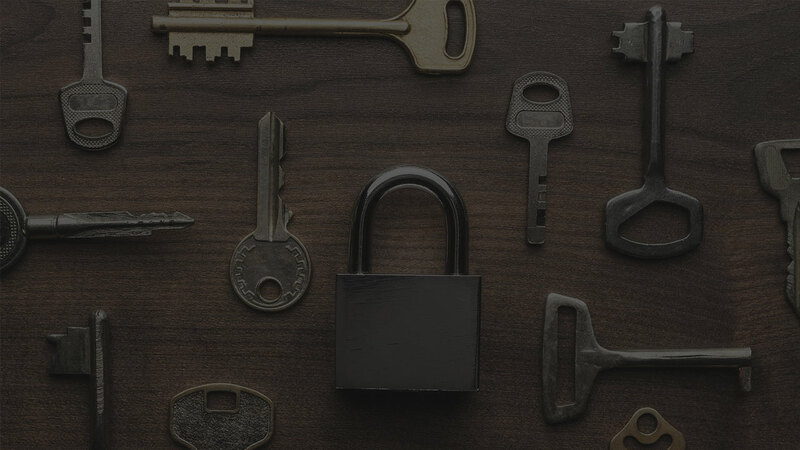 If none of the options we have listed are available near you, you can seek the services of a locksmith in your area. Just note that locksmiths usually cost more than a key making machine, and that’s because locksmiths make keys manually and in a much better manner. A man’s work will always be better than a machine’s. You can ask Rolls Royce about it. Are you looking for a locksmith nearby? Search no more. 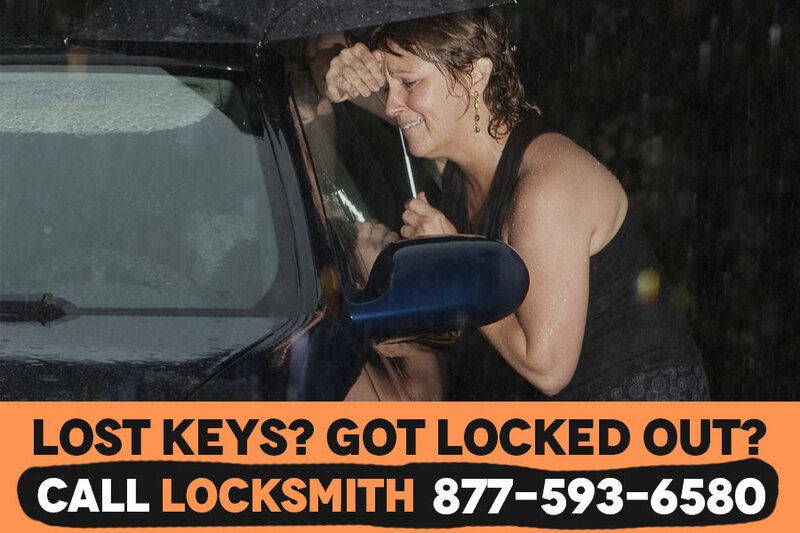 Call Key Smiths, and we’ll connect you with the professional locksmith in your area. Whether you have a new roommate who needs a key or you just want a copy or emergencies, you now know where to get a one. 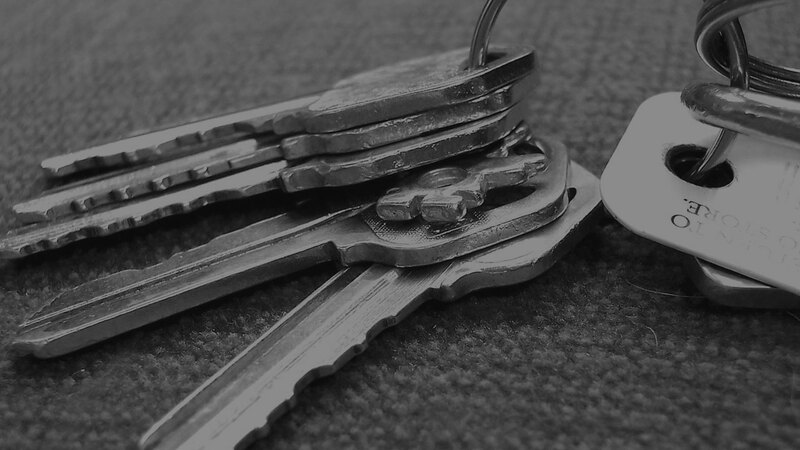 Any of the stores mentioned above can make or copy keys for you, but we hardly recommend getting it done in a locksmith shop as they can get it tailored to your needs and can copy any type of keys. If you’re too tired or lazy to look for locksmiths around you, you can just go ahead and call us to get connected to one within a minute. Previous Post Lost mailbox key? 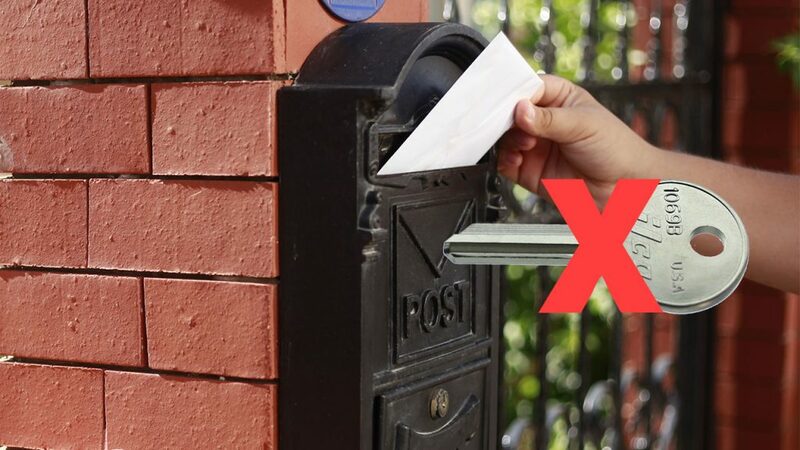 Guide to fix your lost key for mailbox emergency.